Adding a few natural wood elements instantly adds warmth to any cottage interior. 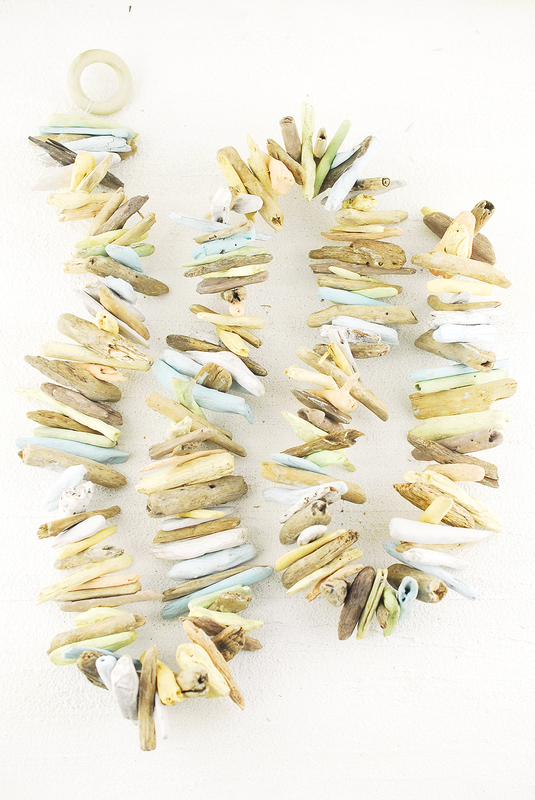 Drape this Pastel Painted Driftwood Garland on a shelf or a mantle. 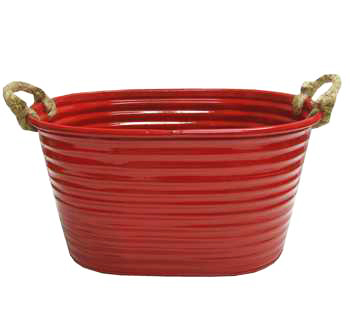 Only $19.99. 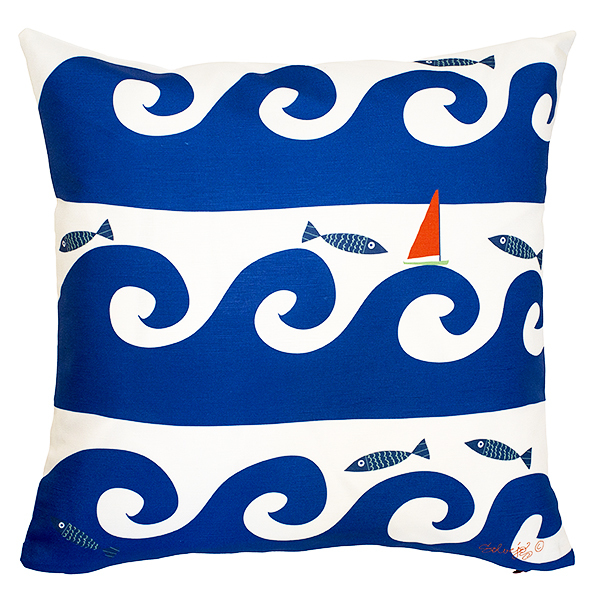 I am convinced throw pillows can make or break the look and feel of a cottage, and CottageandBungalow.com is a stylish source for those featured pillows (like the blue Wild Waves pillow above) that demand star billing on a plain sofa or chair. 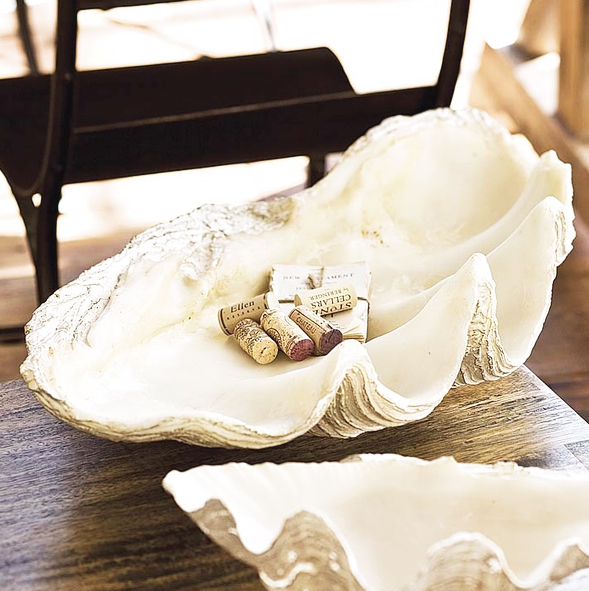 A large clam shell looks splendid dressing up a table top or holding candle votives inside a fireplace. The Imperial Clam Shell is $72 but for a limited offer just for Living in a Nutshell readers, you can redeem an additional 15% off. 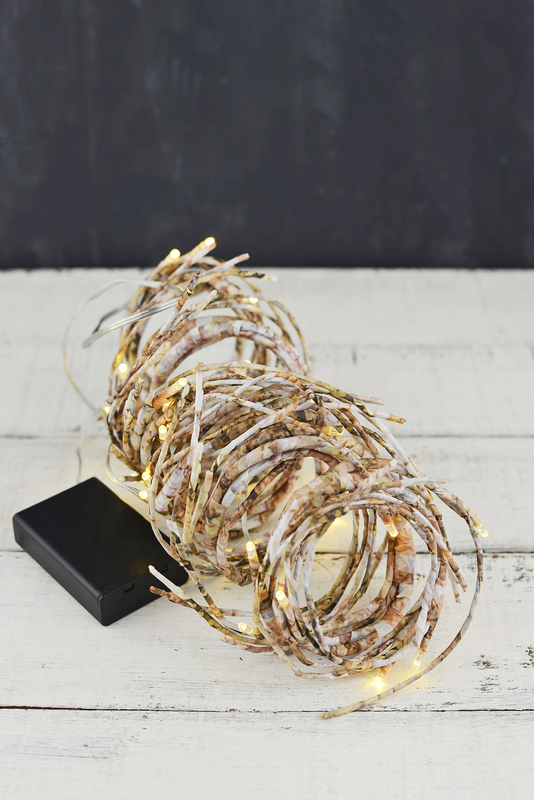 Just use this unique discount code at checkout: LIVINGNUTSHELL15. The natural woven texture and color of baskets are scattered everywhere in my cottage for storage and lighting solutions. 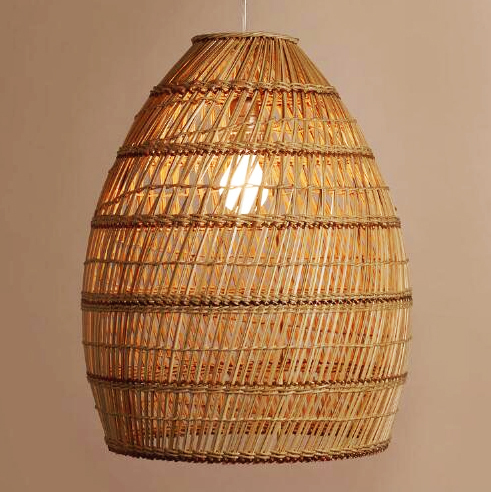 For the money, this Basket Weave Bamboo Pendant Lamp is a steal at $59.99. 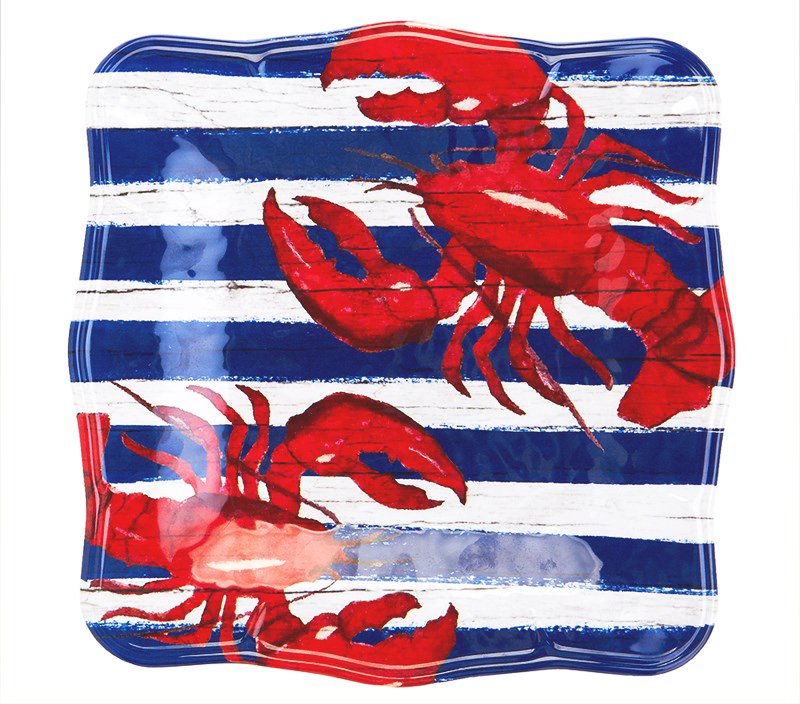 Cooking and entertaining is part of the cottage lifestyle I love and what better than serving dinner for family and friends on a set of four lobster plates designed by the fabulously talented Nanette Lepore for only $9.99 at Burlington Coat Factory online.